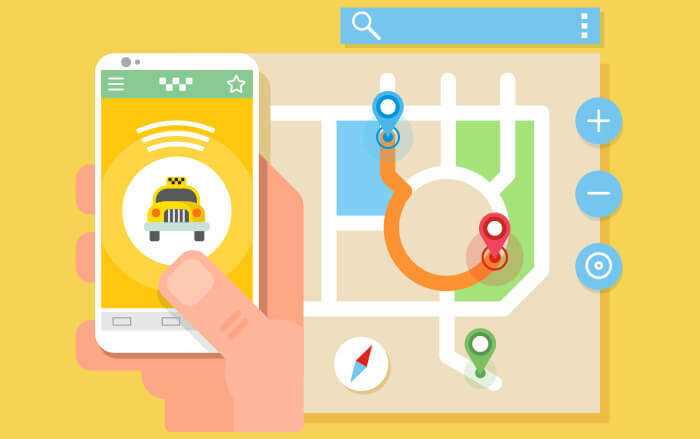 A taxi dispatch system does more than just simplify your dispatching activities; it is, in fact, a depository of crucial insights that can be leveraged for the benefit of your taxi business. When a taxi business shifts its operations on a cloud platform, every facet is perpetually put under the microscope where it can be analysed, interpreted and applied. The path towards success in the taxi business landscape is here. 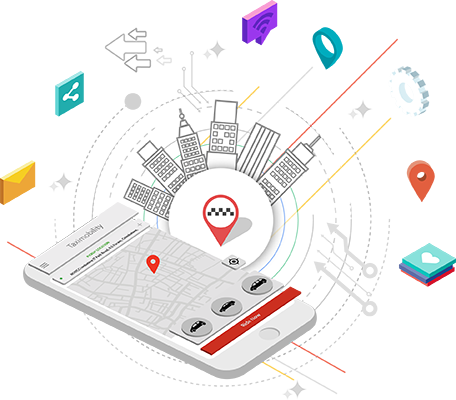 We are TaxiMobility, the world’s number one taxi dispatch system that solves all your booking and taxi dispatching worries. 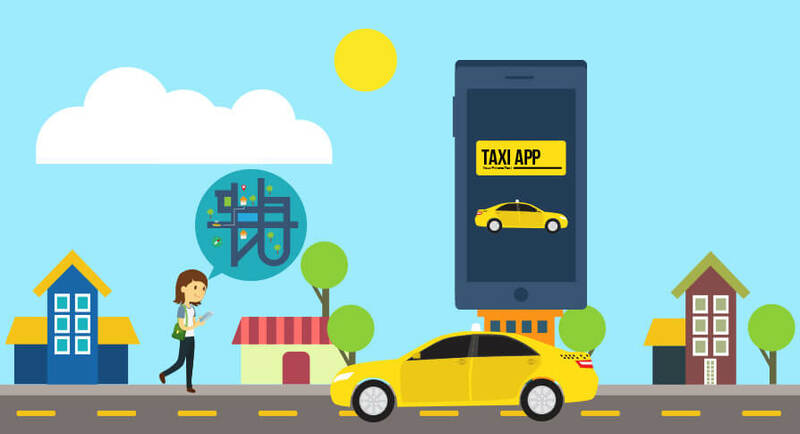 With our intelligent platform and the suite of web-based and mobile applications, it won’t be long before your taxi business is capable of catering to a global audience, all by offering exemplary services at quality standards. Complaint management refers to the timely acknowledgment and resolution of the concerns of customers. 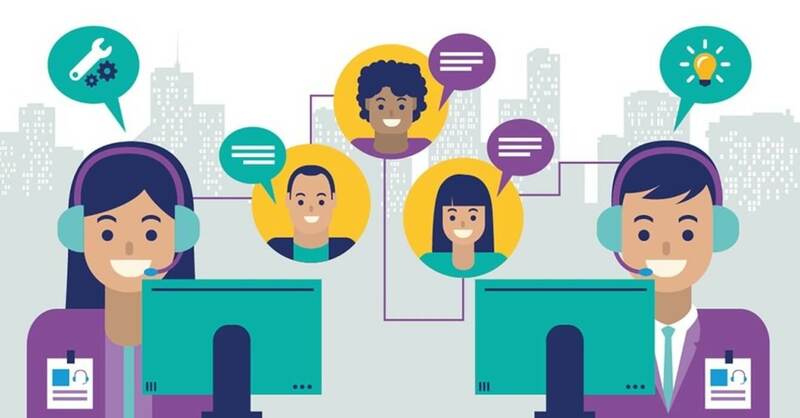 In efficiently managing your taxi business, complaint management plays a very crucial role which includes being responsive to customer comments so as to prevent future complaints. It may seem to be a time-consuming process but responding to every single complaint is worth the effort.